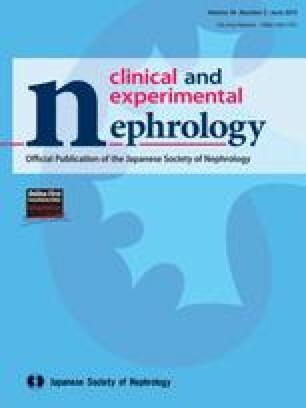 Contrast media (CM)-induced nephropathy (CIN) is an acute deterioration of renal function following administration of CM mediated to a large extent by the increased production of ROS within the kidney. Aim of this study was to evaluate whether a novel isoform of a recombinant Manganese SOD (rMnSOD) could provide an effective protection against CIN; this molecule shares the same ability of physiological SODs in scavenging reactive oxygen species (ROS) but, due to its peculiar properties, enters inside the cells after its administration. We studied the effects rMnSOD on oxidative damage in a rat model of CIN in uninephrectomized rats, that were randomly assigned to 3 experimental Groups: Group CON, control rats treated with the vehicle of CM, Group HCM, rats treated with CM and Group SOD, rats treated with CM and rMnSOD. 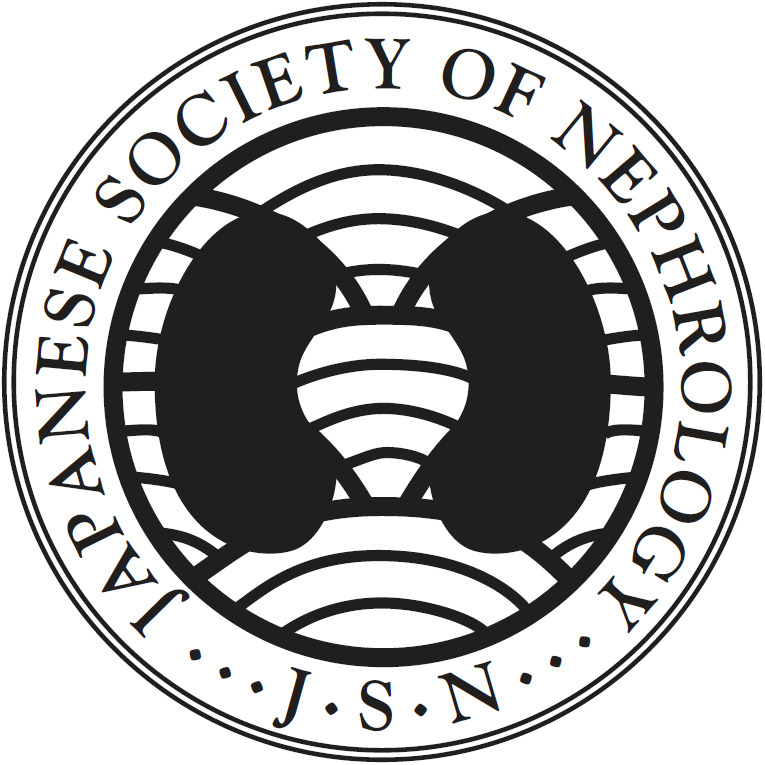 In normal rats, pretreatment with rMnSOD, reduced renal superoxide anion production, induced by the activation of NAPDH oxidase, by 84 % (p < 0.001). In rats of Group HCM, ROS production was almost doubled compared to rat of Group CON (p < 0.01) but returned to normal values in rats of Group SOD, where a significant increase of SOD activity was detected (+16 % vs HCM, p < 0.05). Administration of CM determined a striking fall of GFR in rats of Group HCM (−70 %, p < 0.001 vs CON), greatly blunted in Group SOD (−28 % vs CON, p < 0.01); this was associated with a lower presence of both tubular necrosis and intratubular casts in SOD-treated rats (both p < 0.01 vs Group HCM). Our data indicate that rMnSOD is able to reduce renal oxidative stress, thus preventing the reduction of GFR and the renal histologic damage that follows CM administration. None of the authors have anything to disclose.